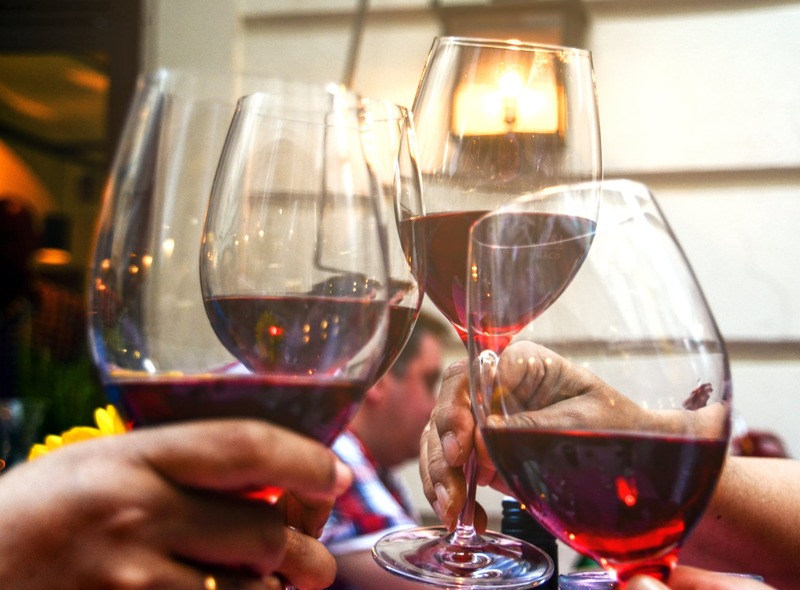 Resveratrol, the powerful antioxidant in red wine, has become somewhat of a wonder compound in the laboratory with new studies linking it with a host of remarkable benefits from cancer prevention to slowing the again process. Unfortunately, resveratrol is very poorly absorbed once it enters the gastrointestinal tract, but new research has shown that it can be absorbed readily through the mucous membranes lining our mouths leading to blood levels up to 100 times greater if slowly sipped and allowed to linger in the mouth a bit versus being gulped down. 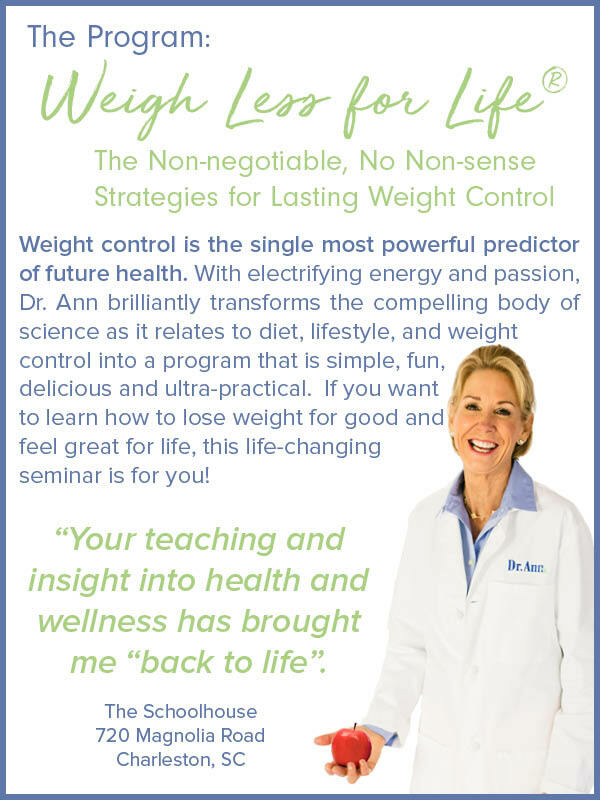 Step up your health game by attending my next wellness seminar! Seats are limited – sign up before it’s too late!